This book is free from 11/10/2016 until 11/14/2016. 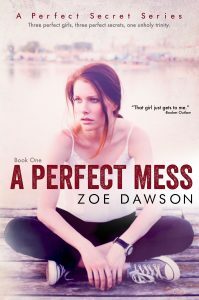 Zoe Dawson is the alter ego of multi-published, bestselling author Karen Anders. Karen started her career because her grandmother gave her a book to read. That book made her fall in love with romance and started her on the trek to get published. She achieved that goal in 1996 with the publication of Jennifer’s Outlaw for Silhouette. Even with eighteen books under her belt, she can’t wait for that next idea, that next exquisite sentence and, of course, the next hero and heroine who fall in love. “NY Times, USA Today, Amazon and B&N bestselling authors! Brooke Palmer’s exclusive doggie spa, Pawlish, is sued when a client’s pampered champion gets a bad poodle cut. The client’s lawyer is drop-dead gorgeous Drew Hudson, but Brooke won’t be wooed by a corporate shark in a sharp suit. This frivolous lawsuit is Drew’s chance to advance to partner, but things get complicated when he finds that the side he’s rooting for isn’t the side he’s fighting for. Ninna’s new job in the local animal shelter includes a yummy vet…and a dog who talks to her. Not just any dog…a fat, old, smart-alecky Basset Hound who says his name is Mosey. With all this going on, she doesn’t have time to worry about the rash of break-ins and the sense of being watched. She’s too busy worrying that she’s nuts. 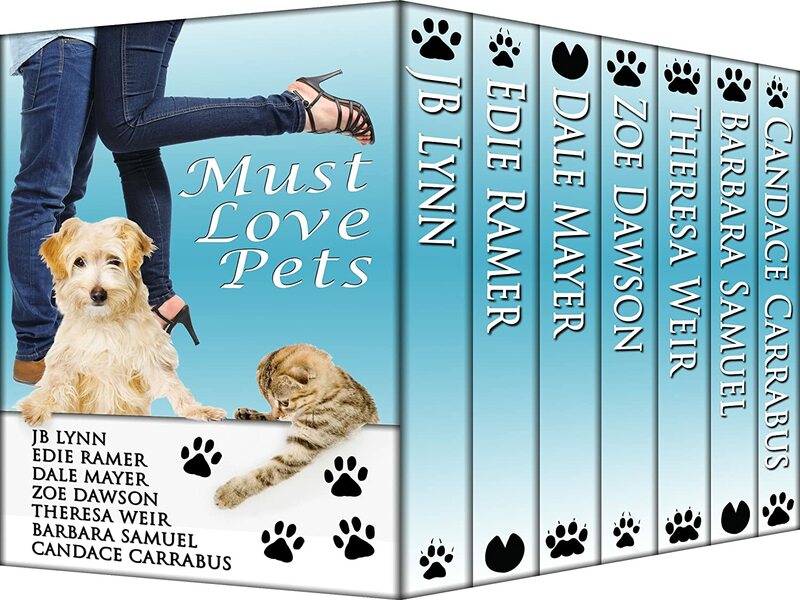 Private investigator Tom Hanlon is investigating a string of home burglaries when a pushy matchmaker sets him up with his main suspect – quirky dog walker Jane Bly – and her foster mutt, Calamity. Tom’s trying to catch a thief, but it may be his heart that’s stolen. When Stephanie O’Hanlon, 40-something workaholic, gets laid off and rescues a dog inhabited by her lover from a former life, she discovers the meaning of crazy. Handyman Gabe Fagen is crazy-in-love with Steph, but will she notice he’s alive with a mysterious giant dog acting as her guardian angel?